Are you a plastics processor searching for new markets, opportunities and contacts? This event is for you! Registration underway for Central Europe’s biggest plastics industry B2B meeting – 2nd Central European Plastics Meeting coming up in October. The most prominent companies of the Central and Eastern European plastics industry will once again congregate in October this year to make new business deals and professional bonds during a novel event based on one-on-one meetings. Several of the biggest resin manufacturers of the region and all of Europe have already lined up behind the negotiating tables; it is now plastics processors’ turn to secure their spot at the most coveted meetings. Hungarian plastics industry consulting firm myCEPPI will organize its popular B2B conference for the second year in a row in Siófok, Hungary on 8-9 October, 2018. During the 2nd Central European Plastics Meeting, so-called Host companies (typically resin and masterbatch manufacturers, compaunders, distributors, machinery and auxiliary equipment makers) receive Visitor companies (mostly plastics processors) at brief and focused one-on-one meetings in pre-scheduled rotation. The registration process is now open for Visitor companies. 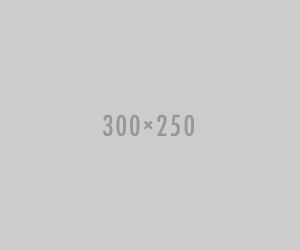 Following registration and the payment of the admission fee, Visitors may book meeting slots online with the suppliers and potential business partners they find most promising. Visitors who register sufficiently early may be able to book as many as ten or more slots on each day of the event. The registration of Host companies is likewise well underway. Among others, SIBUR, A.Schulman, Balkan Polymers, Braskem, Explast, Granulat, HIP-Petrohemija, Inno-Comp, K.D. Feddersen, LyondellBasell, MOL Petrochemicals, Slovnaft, SABIC, SOLVAY, Ultrapolymers, Bamberger Polymers, Snetor, Polimarky and TELKO have already confirmed their participation. Organizers are in talks with several additional prominent resin manufacturers, traders, machinery makers and other industry players; they expect a total 40 Host companies to eventually sign up for the event. When finalizing the schedule of meetings, Host companies confirm or reject Visitor companies’ booking requests individually, depending on the available time slots. Preliminary interest in the event has been great from all sides, and meeting slots are expected to gradually fill up as the event approaches. Visitor companies are therefore advised to register as early as possible, so that they can secure meetings with the preferred partners, and make the most of the negotiation opportunities on offer. And that is not all: at the end of the first day, participants will be treated to an informal dinner and music party, where they can carry on earlier discussions in a more relaxed setting. Throughout the two-day event, Visitors can also attend various industry presentations and lectures; and they can also view the latest offerings of an expected 25 exhibitors, including the likes of EREMA or FANUC. “For the equivalent of the price of an upscale business dinner, Visitors at the 2nd Central European Plastics Meeting get a fast-paced two-day professional event, business-oriented meeting opportunities with key players of the industry, and a good-spirited dinner in the company of the region’s plastics industry elite. I encourage all potential Visitors to register for the event as soon as possible,” said László Bűdy, managing director of myCEPPI. 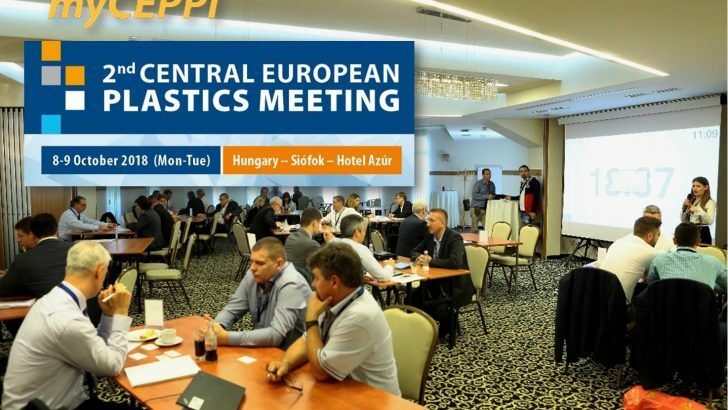 pnTurkey is media partner on the 2nd Central European Plastics Meeting.